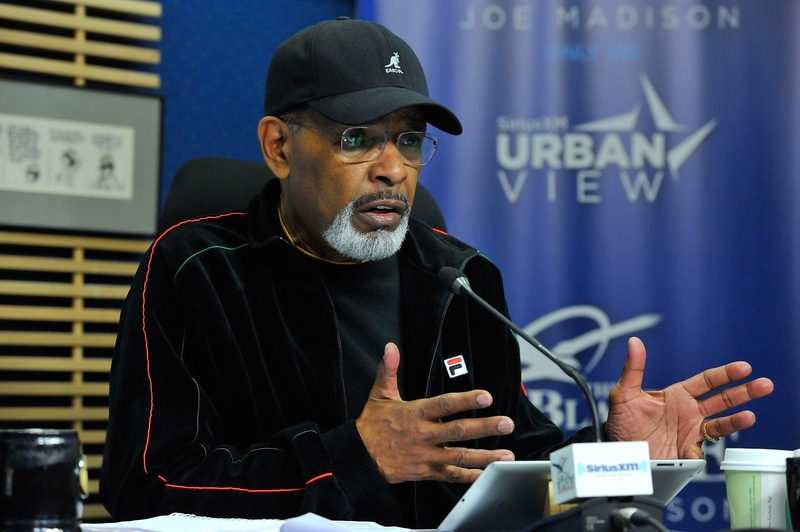 SiriusXM today announced that talk radio host Joe Madison will broadcast live from the historic dedication of the Smithsonian National Museum of African American History and Culture on September 24, 2016. Special celebrity guests from the worlds of sports, entertainment, and politics are expected to be part of Madison's broadcast. The special will air Saturday, September 24, 2016, at 9:00 am ET on SiriusXM Urban View channel 126. 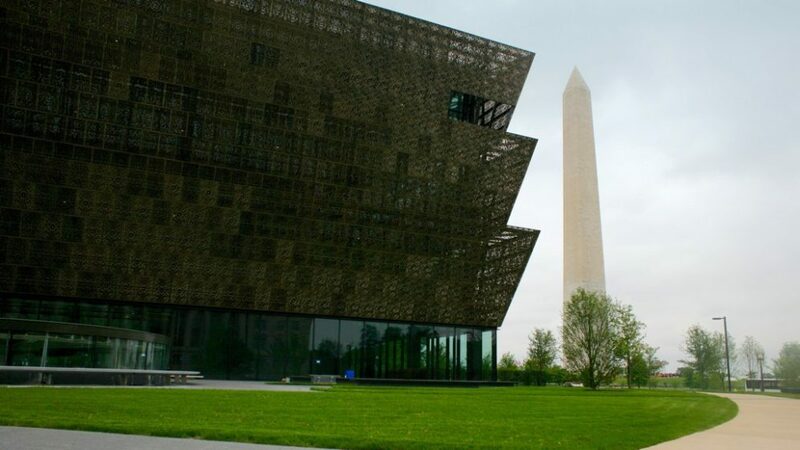 The museum, which celebrates the many contributions of African Americans to American society, is to be the last museum built on the Mall in Washington, D.C.
"Joe Madison was instrumental in helping get the word out and we want to extend our abundant gratitude to Joe who raised more than $250,000 for this institution in a record-breaking radio marathon and, to this day, gifts continue to come to the National Museum of African History and Culture as a result of his exposure," said Beverly Morgan-Welch, Associate Director of External Affairs, NMAAHC. "We are thrilled to announce Joe's live broadcast on an historic day from the National Museum of African American History and Culture in Washington, D.C.," said Dave Gorab, Vice President and General Manager, Talk Programming, SiriusXM. "We look forward to a great radio broadcast as Joe continues to bring SiriusXM listeners the multitude of stories the museum has to share." Host of "Joe Madison The Black Eagle," the renowned host and human rights activist continues to garner accolades. Madison was recently named a finalist by the National Association of Black Journalists (NABJ) for the documentary USA & Cuba Reconnected, based on his historic broadcast from Cuba, the first national American radio talk broadcast from the island nation in more than 50 years. Madison hosted a special record-setting 52-hour broadcast of his SiriusXM show in early 2015 and raised more than $250,000 for the Smithsonian's National Museum of African American History and Culture. He's a recipient of the Civil Rights Outstanding Leadership Justice by Action Award, the highest honor given by the National Organization of Black Law Enforcement (NOBLE) and Talker's Magazine placed him at #8 in its "2016 Talkers Heavy Hundred" list. In addition, the New York Festival's 2016 International Radio Program Competition awarded Madison with a Silver Trophy for "Best Regularly Scheduled Talk Program." A former Executive Director for the NAACP in Detroit, the legendary host uses his daily SiriusXM show to address the issues of the day and challenges himself and SiriusXM listeners to "do something about it," which has translated into jail time for civil disobedience on multiple occasions, and going on hunger strikes in opposition to apartheid in South Africa, genocide and modern-day slavery in Sudan. "Joe Madison The Black Eagle" is broadcast daily at 6:00 am ET on SiriusXM's Urban View, channel 126. Guests on the show include politicians, writers, and artists. SiriusXM's Urban View channel offers 24/7 programming about issues affecting the African-American community.